The people of Genoa City are no strangers to drama, but according to next week’s The Young and the Restless spoilers, they may be in over their well-groomed heads. 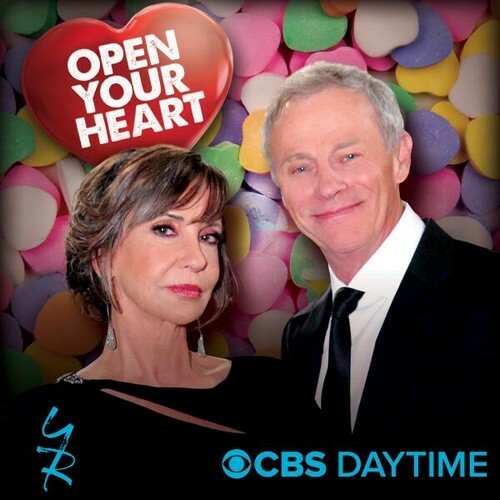 CBS has teased all sorts of drama for the popular soap opera during the week of February 17th. Read on to find out what Victor Newman, his friends and family, and the rest of Genoa City have in store for them. At the end of the Valentine’s Day episode Chloe was one taxi cab ride away from kidnapping Chelsea’s son Connor. Considering that half of Genoa City is being held hostage at Delia’s benefit by Womack, the odds of any one stopping her before she gets to the airport are pretty slim. Chloe has officially snapped, everyone knew it was coming after Delia’s death, but no one actually expected her to really kidnap someone else’s child. Womack has proven over and over again that he isn’t the most stable character on The Young and the Restless, it’s safe to assume he is capable of anything. CBS teased that next week “A life-or-death situation looms large for one happy couple.” It looks like Womack may actually use the gun that he pulled out at the Gala. You can’t teach an old dog new tricks, Victor Newman is scheming again. Sharon isn’t as crazy as we all thought she was, Victor Newman is actually behind “Ghost Cassie.” The real question now is what secret could Sharon be keeping from Nick? She mentioned a secret to “Ghost Cassie” that could potentially ruin her rekindled romance with Nick. Next week’s episode of Y&R look like they will be packed with must-see drama and revelations, and CDL will have all of the juicy details! The Young and the Restless Struggles After Michael Muhney and Billy Miller’s Last Show: Will Twitter Parties Distract Disgruntled Viewers? Will The Young and the Restless Survive After Losing Michael Muhney and Billy Miller?